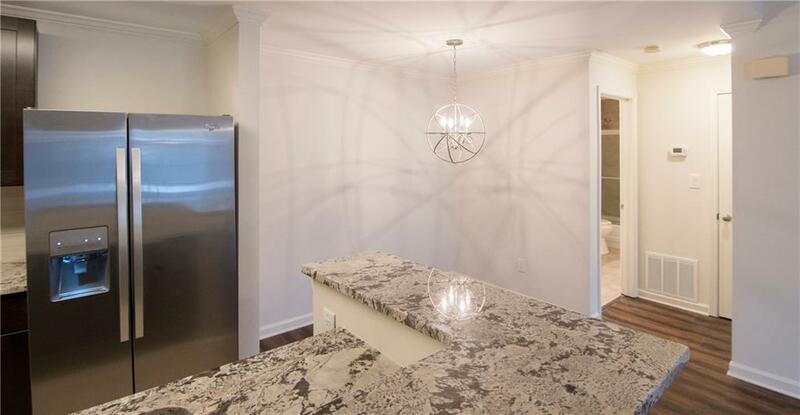 Top floor unit nestled in the heart of Sandy Springs. 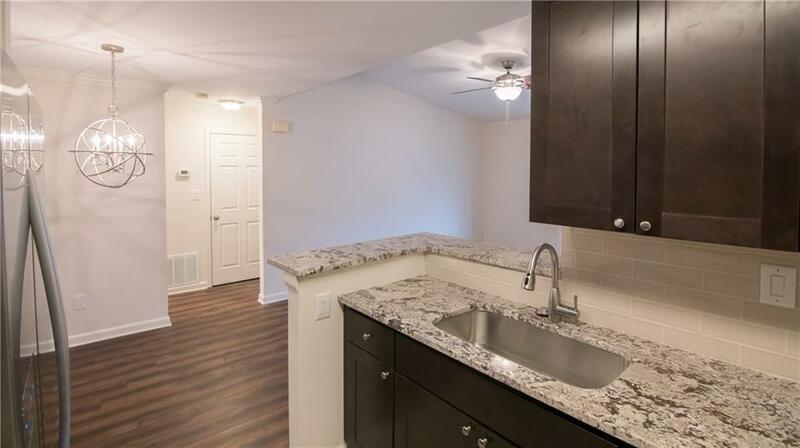 Conveniently located to GA-400,I-285, Perimeter Mall, down town, the airport, shopping, dining and more. Gated and well maintained community with pool, clubhouse, fitness center and more. 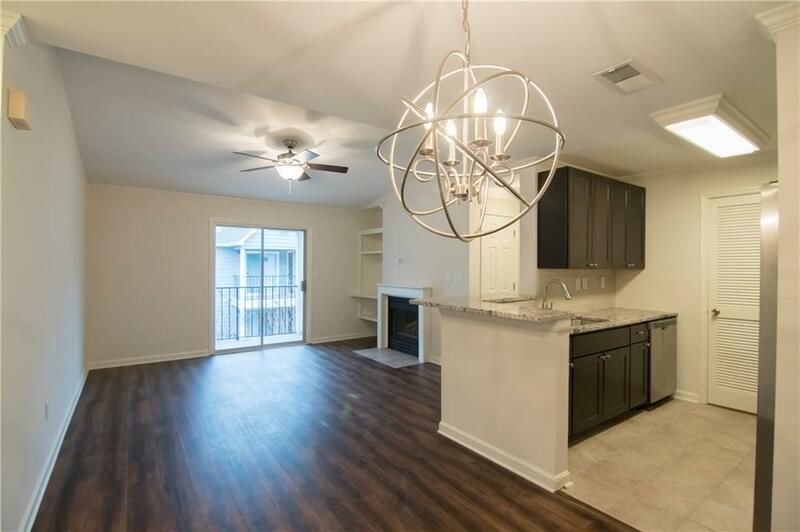 Gleaming hardwood floors, new lighting, new interior and exterior paint, stained cabinets, exotic granite counter tops and stainless steel appliances. Washer and dryer included. Balcony overlooks court yard and has additional storage room. Gated assigned parking with remote entry. Water, sewer & valet trash service included in rent.